Hide deals from seller "Carmen Nicole's Spa & Laser"
No limit per person. Limit 1 per transaction. Valid on 1 microdermabrasion treatment. By appointment only; cancellations require 24-hour notice. Promotional value expires 365 days after purchase. facial at Carmen Nicole’s Spa & Laser in Park Ridge ($125 value). 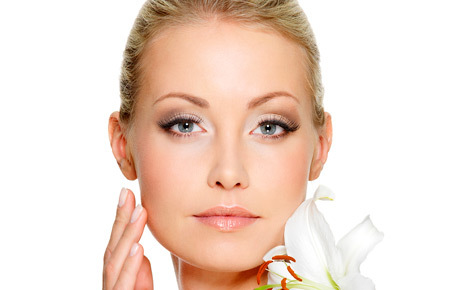 Laser clinic and spa in Park Ridge offering a variety of beautifying treatments.